Places available: seven reserved for holders of scholarship granted by foreign universities or other institutions; one reserved for holders of scholarship granted by international mobility programs. Every year, doctoral students shall pay a regional tax. For the academic year 2018/2019 the amount is 169,00 euro. 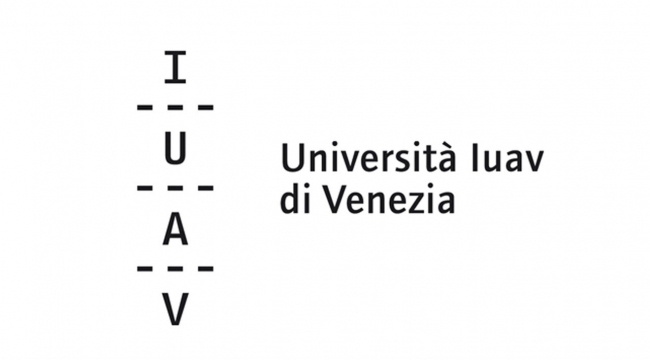 Università Iuav will sign an agreement with the supporting institutions. In order to cover organization expenses the payment of an amount of euro 60,000 each year will be required. Three candidates admitted will be exempted from the above mentioned amount according to their position in the final admission ranking and to the presence of the financing institution country in the official list of developing countries which is yearly issued by the Italian Ministry of Education and University.